 Say hello to the leadership team at EagleNaz Church. Got questions for the team at ENC? Contact us by clicking here. Tim Bunn came to EagleNaz in 1996. 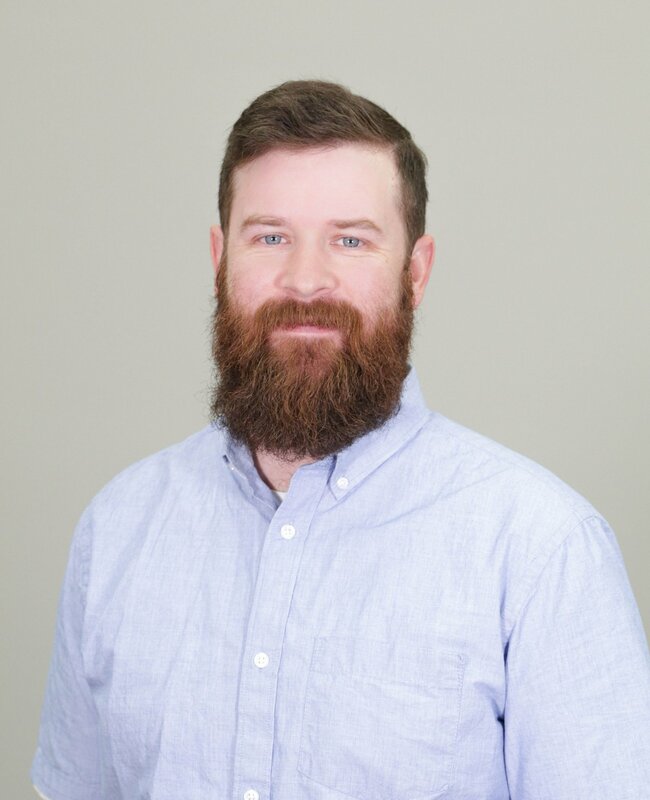 He holds a bachelor’s degree and MA in Ministry from Northwest Nazarene University, an MA in education from Boise State University, and a PhD in Education from the University of Idaho. When he’s not preaching or fishing, Tim loves to visit the Oregon Coast with is wife, Melodee, sons Jeb and Colton, and daughter and son-in-law, Kaylee and Jordan. 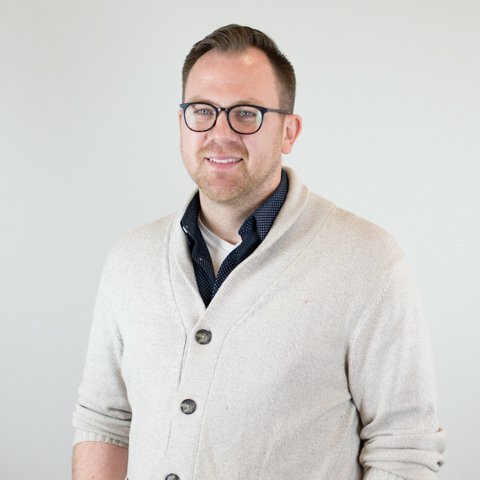 Brent Deakins joined the EagleNaz team in 2015 and is a key component in implementing the vision of the church. He is passionate about serving the people of EagleNaz.  Prior to coming to EagleNaz, Brent has served as a Senior Pastor, Missionary, School Administrator, Teacher, and an Alaskan Fisherman. He holds a BA in English and Math Education from Northwest Nazarene University and an MA in Administration from University of Idaho. Brent loves his wife, Nichole, and their daughters, Audra, Austyn, and Ava and also their dog Cooper! Ed Weaver facilitates in connecting people to opportunities at our church, with others, and with God. He is passionate about helping people understand their identity in Christ and encouraging gifts and talents into fruition. 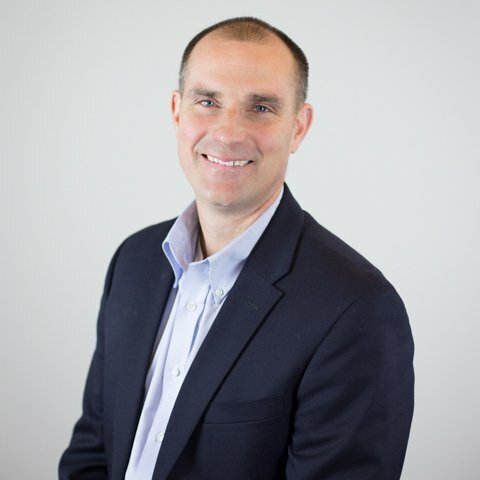 Ed earned his BA in Business management from Mount Vernon Nazarene University and his Masters of Religious Education from Nazarene Theological Seminary. Ed and his wife, Debi, have three grown daughters, and six incredible grandkids. Trevor Lubiens leads the worship service at EagleNaz and also leads our communication efforts. God called Trevor to EagleNaz from Nashville, TN. where he worked as the Creative Director for Trevecca Nazarene University. He also worked bi-vocationally as the worship leader for Trevecca Community Church and, most recently, Old Hickory Church of the Nazarene. He has a B.A. in Management and Human Relations from Trevecca Nazarene University. Trevor loves God, his wife Jamie, his son Kellom and baby girl Taiya. 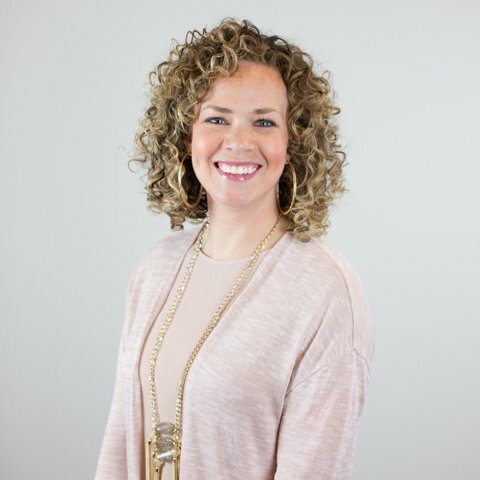 Julie Wilhite officially joined the EagleNaz team in 2012 and is passionate about sharing the love of Jesus with kids. She is part of an incredible team of passionate, committed members who amaze her with their willingness and giftedness towards ministry. 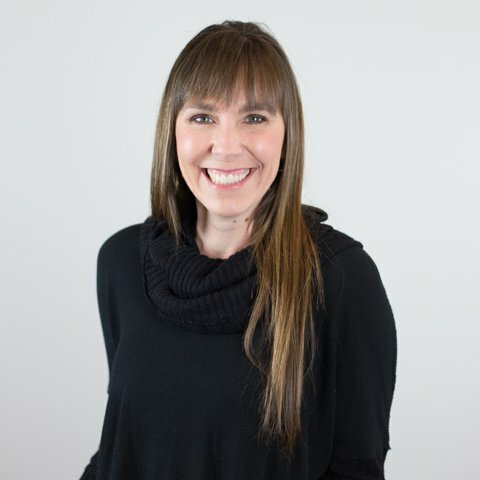 Julie holds a BA in both Elementary Education and French from Whitworth University and continued her education at NNU to receive her MA in Curriculum. Prior to EagleNaz, Julie was an elementary school teacher. She then became a mom and stayed home to teach and raise kids of her own! Julie and her husband of 22 years, Ryan, have three kids: Kate, Luke, and Jesse! Matt Cochern came to EagleNaz in 2005, and then in 2006 he started serving with the youth group. In 2007, Matt answered Gods call to full-time ministry working with middle schoolers. For the past 8 years, Matt has worked as the middle school and high school Ministry Director. He is currently pursuing a Biblical Education Degree from Nazarene Bible College. Matt and his wife, Jenee have been married for 10 years, and have 4 beautiful daughters, Waiverly, Declyn, and the twins, Nola and Finley. 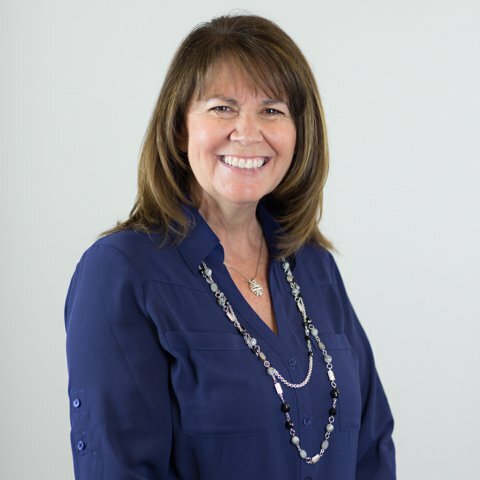 Melodee Bunn supports and guides our women’s ministry and marriage ministry teams connecting, serving, and encouraging families. She leads in spiritual development, prayer, and mentoring of our women as well as assisting our senior pastor and her husband, Tim, in whatever areas he needs. Melodee received her BA in education from NNU and, prior to working with us, was a 5th grade teacher for 19 years. Melodee loves serving our church alongside her husband, Tim, and together they have three kids; Kaylee, Jeb, and Colton. 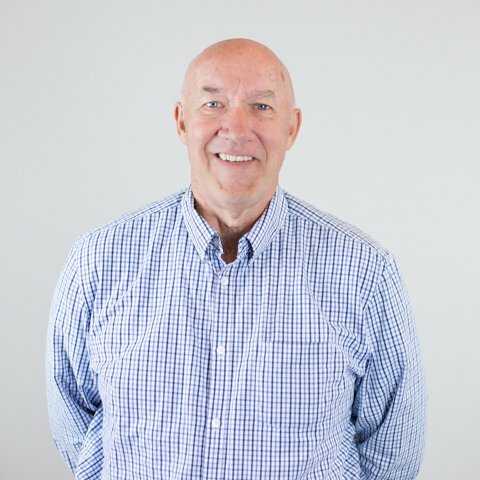 John Oord has been with EagleNaz since 1997 and serves as our Church Administrator and Building Operations. John received his Biological Science Degree from Colorado State University. Before joining our staff, John was involved with the Agricultural entity for 30 years. John and his wife Janice have 3 married children and 7 grandchildren. Pastor Jerry McConnell organizes events and Sunday morning classes for our senior adults at church. He has been in pastoral ministry for 35 years and loves everything he gets to do. 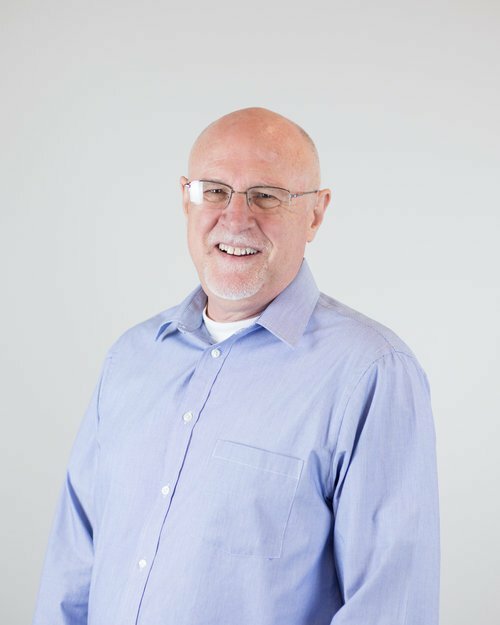 Jerry holds degrees from Northwest Nazarene University, Seattle Pacific University, and the School of Large Church Management. Jerry and his wife Pauline have been married 47 years and share 3 kids and 2 grandkids. 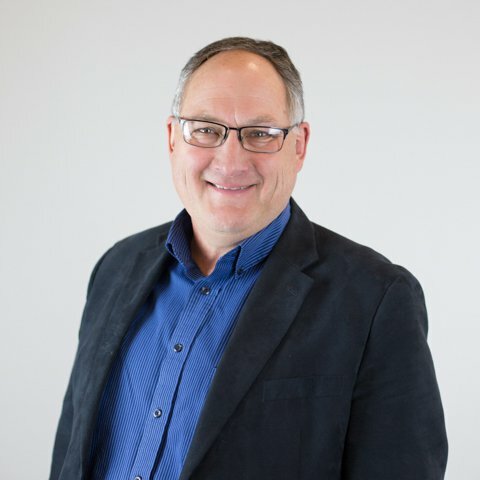 Rick Daniels is a retired colonel, army nurse officer, nursing professor at OHSU, ICU nurse, author, speaker, husband, and father, a former youth pastor, back when he had hair. 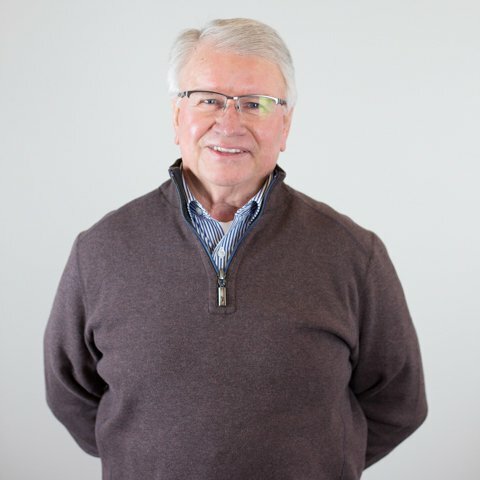 Rick now serves as an advisor to our senior and executive pastors. He is the secretary to the church board and chairperson of the personnel committee while also serving as a member of the Executive ad hoc committee and Vision ad hoc committee. On Sunday mornings, he teaches a class here at ENC. 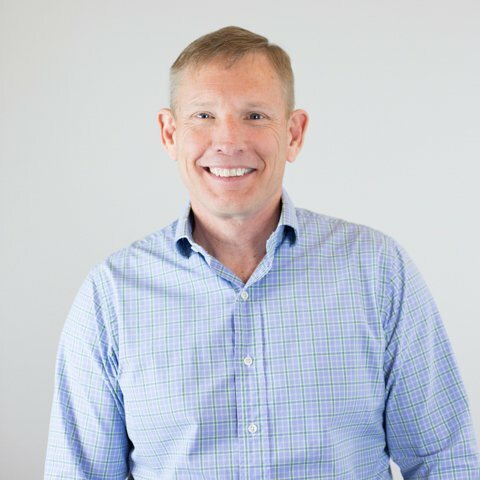 Rick has earned degrees from the University of Oregon, the University of San Diego, and has a PhD in Nursing Science from the University of Texas at Austin. Rick and his wife, Nancy, have 2 kids and 2 grandkids. Carly Bartlett joined the Eagle Nazarene Church staff in 2014 and eventually became part of the Encounter Church extension campus staff. Carly loves to preach, lead worship, and study the Word of God. She is currently pursuing her MDiv. from Nazarene Theological Seminary. Carly is married to Mike and they have a sweet, imaginative daughter and a massive, playful golden doodle!